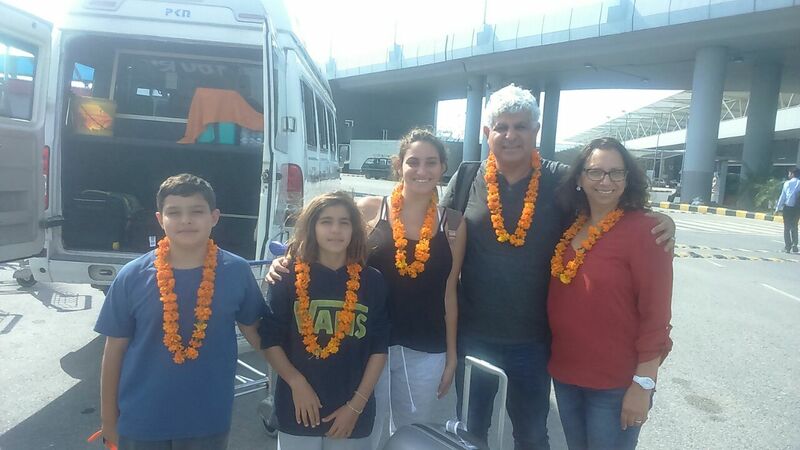 Wanted to thank you for helping us in putting together such a wonderful vacation in India for my family. You were really incredible from step one of the trip planning to the execution on the ground. Your understanding of India and the ability to tailored the trip based on the family need was the key for such amazing experience. Your team and guides were all pleasant, knowledgeable professional and willing to help. The driver is one of a kind. Our trip to India was memorable & enjoyable one! !